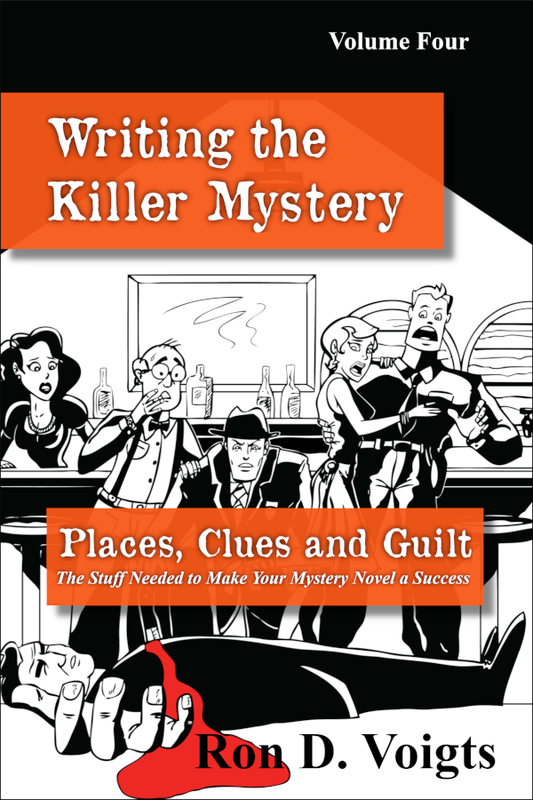 Author Ron D. Voigts: Well, I'm back...kind of....sort of....Hmmm? Is this Monday? Well, I'm back...kind of....sort of....Hmmm? Is this Monday? Catching up on the blog. I've kind of neglected it for a while. Much of my focus has been on the next novel. Working title: The Fortune Teller's Secret. 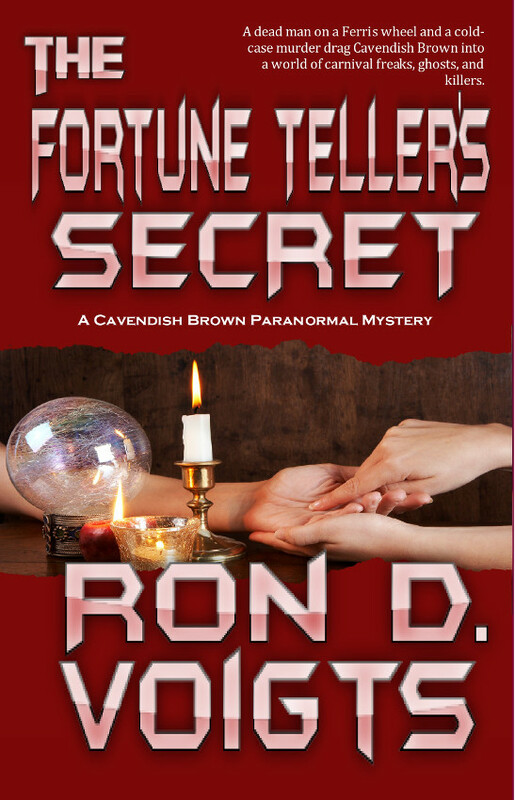 Book 2 in the Cavendish Brown Paranormal Mystery series. 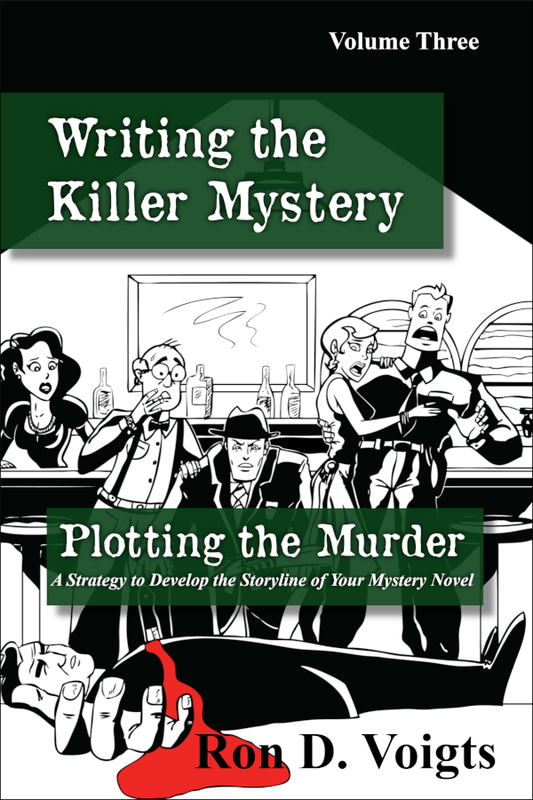 This one has a killing at a carnival and a twenty-five-year-old cold case murder. Again the trio of Cavendish, Jane and Alexandra. Quick run down of my characters. Cavendish Brown = down and out reporter, whose wife dies recently, sees dead people. Jane = psychic who touches things and sees the past (literally) of whoever held the object last. Alexandra = aka Alex, Goth witch, young, pretty and very wealthy. In this one after Johnny Brubeck is found murdered, our trio investigates while working with, or perhaps tolerating is a better word, Sheriff Clinton Pike, The also discover a cold case killing of a haunting young woman, and when I say haunting, I'm talking full-blown spectral apparition. The story has an explosive ending, as in a big BOOM! 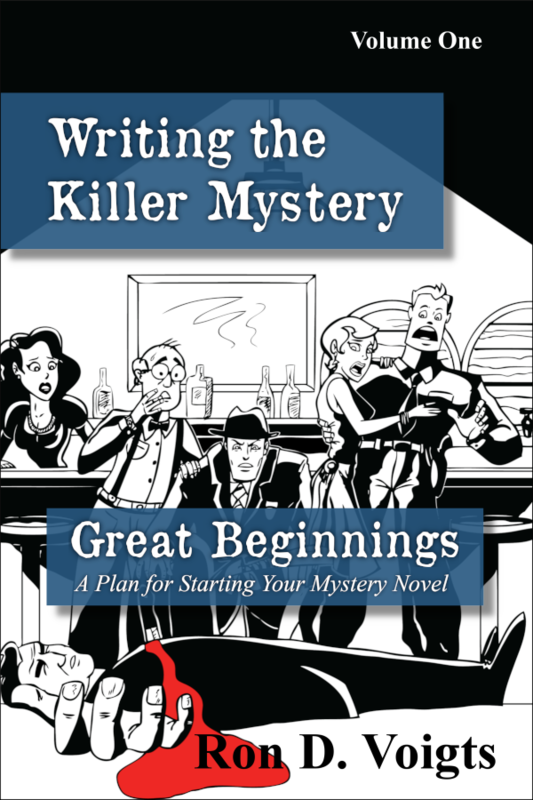 Right now I am in the proofing stage, catching the mistakes, typos and stuff that just doesn't make sense. Continuity is the key. Things have to add up and make sense. The flow needs to be smooth. Writing is like music and needs to have rhythm. I'm head back to my writing. 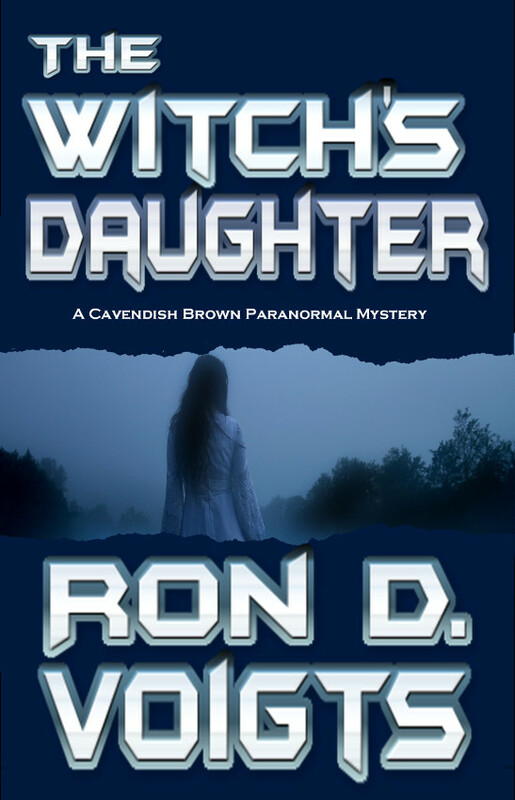 If you have not read Book 1 in my witch tale mysteries I suggest checking it out The Witch's Daughter at Amazon or at Champagne Books.